Weddings are emotional. Even the ones where everyone holds it together and nobody cries. We've been to weddings where the grooms could hardly speak for tears, so overcome with emotion and love for the woman standing before them and ones where I have been in floods of tears myself. I love that you can bring emotion and sentiment into every aspect of a wedding. No more so than in these wonderful creations by one of our bestest friends. Timeless bouquets you can pass down from generation to generation. I wish I had known about these when we got married. 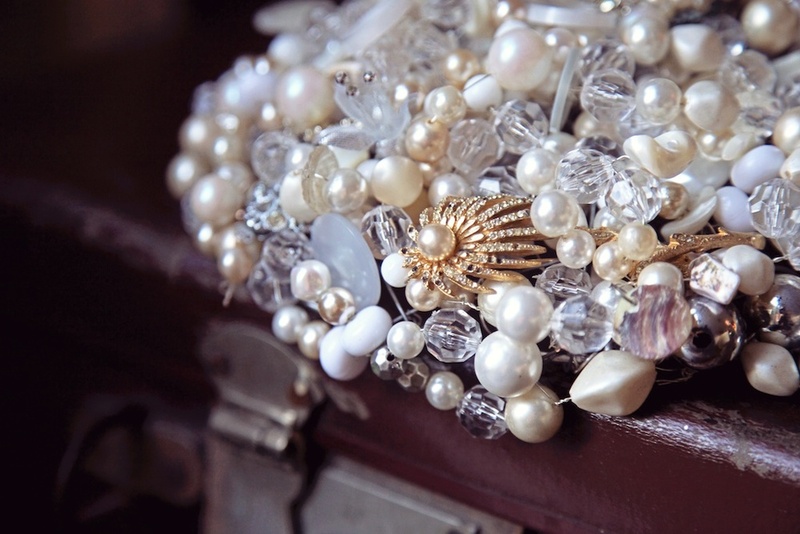 I have several pieces of jewellery from my Granny I would have loved to have incorporated into my bouquet. I actually wore my Grandpa's mother's L pin inside my dress on my day, as I was named after her. I gave the same pin to my brother on his wedding day. It made me feel they were with me, with us. I am so proud of my friend for starting her business, creating these masterpieces. 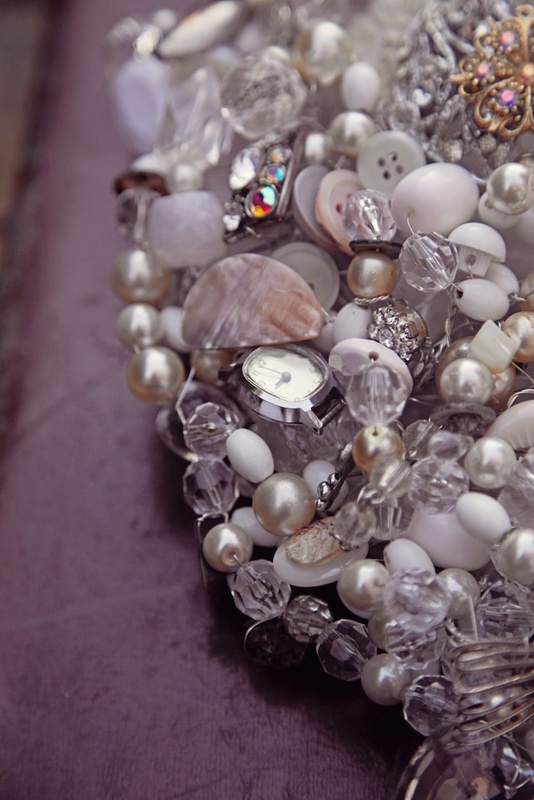 There is so much time and effort involved in each one, and each one bespoke to that special bride. I am so happy to say that Timeless Bouquets have offered to donate one of these magnificent bouquets to a lucky bride benefitting from the help of The Wedding Wishing Well Foundation. For the brides and grooms helped by this incredible charity, emotion is a given at their weddings. That when one of you is terminally ill, having that magical moment to walk down the aisle, which may have seemed like an impossible dream, could be the most emotional moment of your lives. 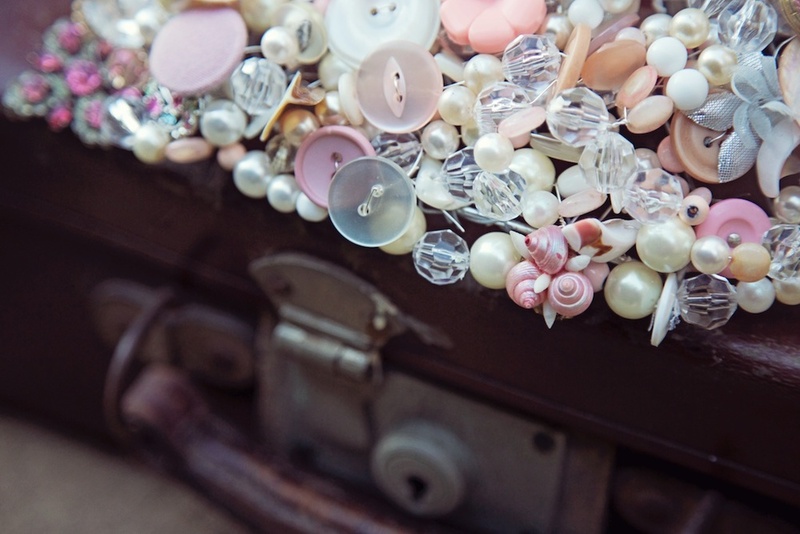 I think it's so special to be able to use sentimental bits and bobs to create something spectacular. 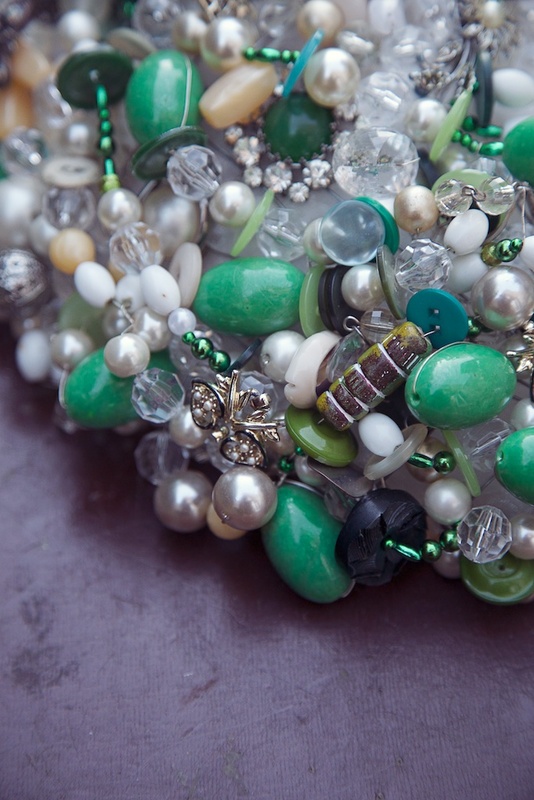 That when lovingly pieced together by someone with talent, can create a new family heirloom for generations. Take a moment to like Timeless Bouquets on Facebook (it's great to support new start ups) and take another to donate whatever you can to The Wedding Wishing Well Foundation. £5 can mean crossing off a wedding cake (to cover petrol). Every tiny bit helps so spare £1 and do your good deed of the day. Please leave a comment if you are interested in more details/prices. This is a bespoke service and one that deserves individual attention. These beautiful bouquets can even be matched to your colour scheme!